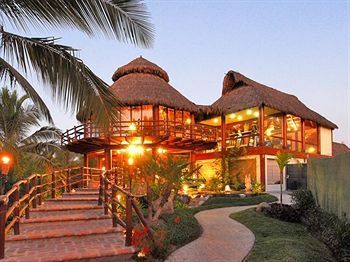 Visit one of the most fascinating and exhilarating vacation destinations in the world with a Nuevo Vallarta timeshare for sale. Located in the stunning Puerto Vallarta region of Mexico, Bel Air Collection Resort & Spa Vallarta provides you ease of access to all of Mexico’s most sought-after activities, paired with top-notch timeshare accommodations and resort amenities. With the sun, sand, and surf comes opportunity for water-based sports such as snorkeling, scuba diving, and parasailing, as well as boating and fishing. Venture outside the resort and explore local nature-based activities where you can zip line and have adventures in the lush wilderness of the nearby jungle terrain. 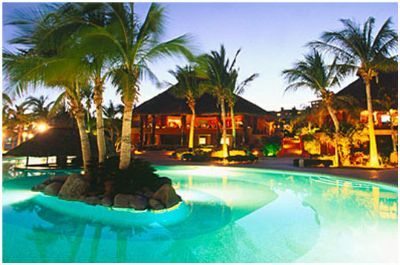 When you choose Nuevo Vallarta timeshares for sale, you gain access to your very own slice of Mexican paradise. Whether traveling with friends or family, small groups or large, there is a condo resale suited for you at Bel Air Collection Resort & Spa Vallarta. Choose from a loft or master suite layout, accommodating up to four guests, with all you need for a fabulous vacation. 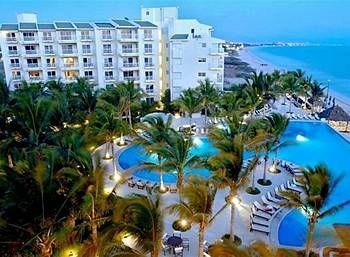 Enjoy a full or partial kitchen with dining area, furnished outdoor balcony area with beautiful resort or ocean views, flat screen TV with satellite cable, and internet access. Bel Air Collection Resort & Spa Vallarta is the ideal location for your next vacation getaway, offering many on-site amenities that will keep you relaxed and entertained throughout your Nuevo Vallarta vacation. Enjoy sunny days around the crystal-clear swimming pool area with sun deck, whirlpools, and exotic tiki bar. Rest your mind at the full-service spa, where relaxing treatments await. Children will enjoy the kids club and fun-filled playground area. 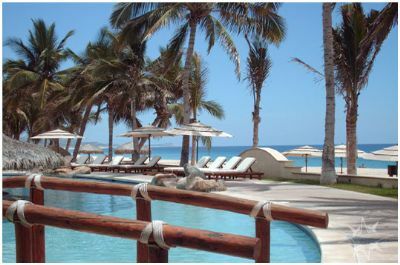 The resort also offers several on-site restaurants, bars, lounges, plus direct access to the beach. 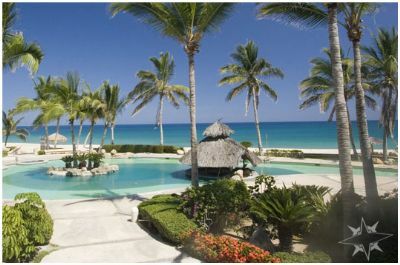 Contact Bel Air Collection Resort & Spa Vallarta Specialist Today!